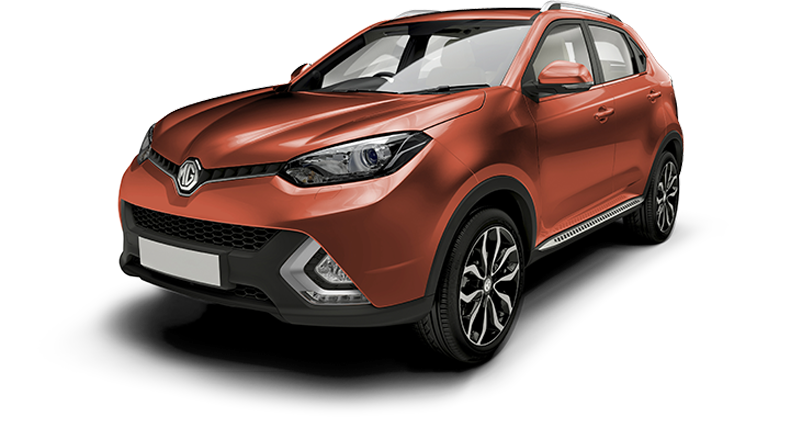 The MG GS, with its dynamic and sporty looks, is inspired by the diversity of a modern family. It is an SUV that stands up to the challenges of every aspect of your weekly routine. Whether it's a weekend family adventure, a daily commute to work, or a trip to the shops, the MG GS can handle it.